Get skills to plan & organise the biggest events – including fashion shows, awards nights, music concerts, corporate events, exhibitions and charity events. Such a growing industry needs thousands of trained professionals to organise exciting events. 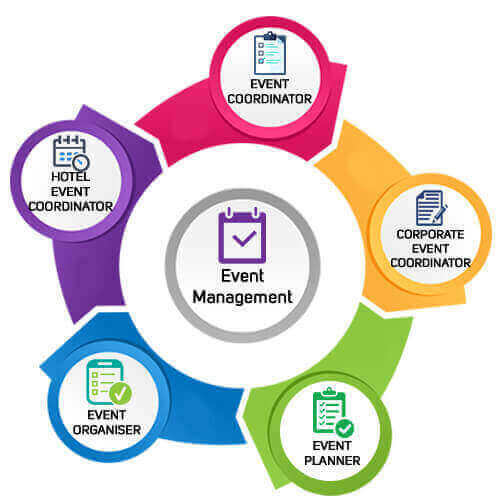 Keeping this demand in mind, Aptech provides you complete, in-depth training in all aspects of event management responsibilities. .